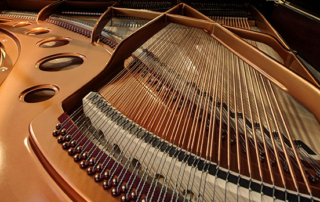 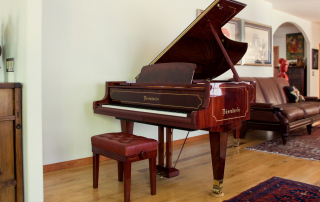 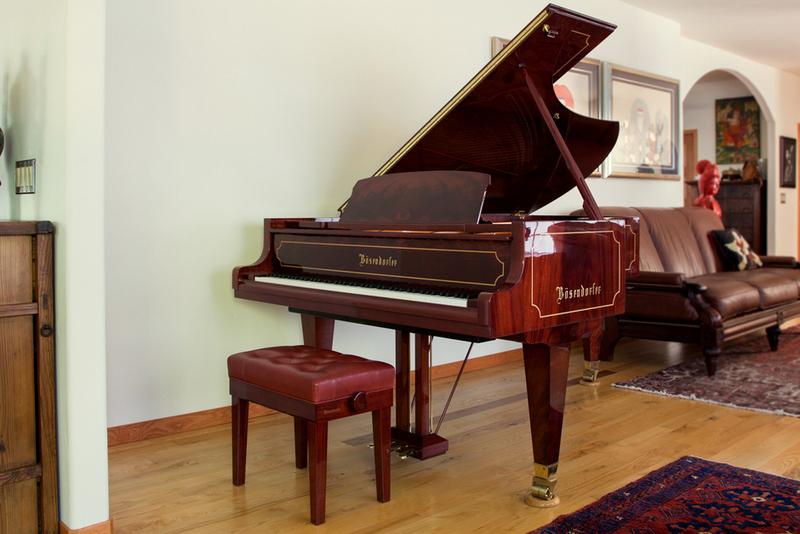 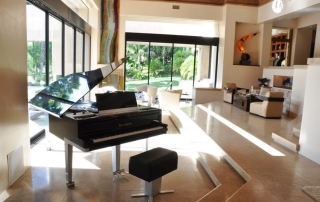 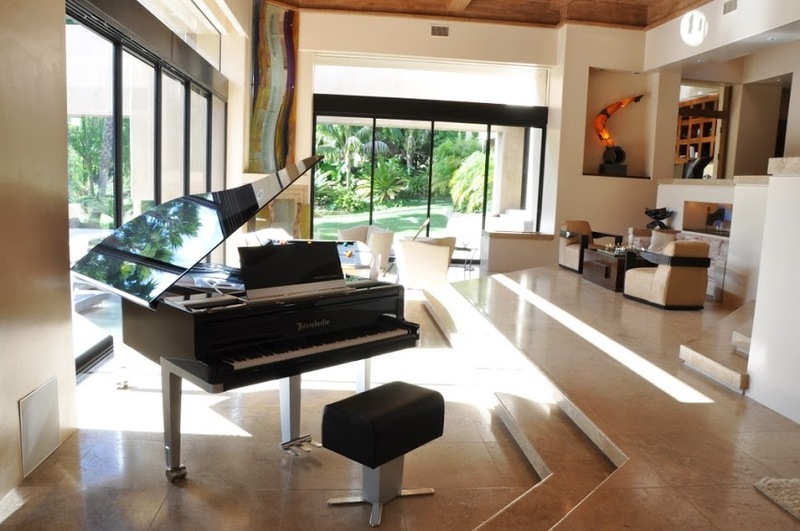 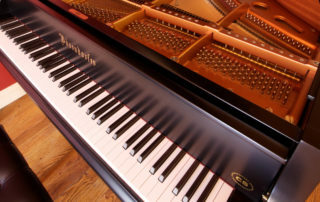 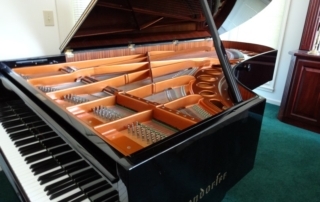 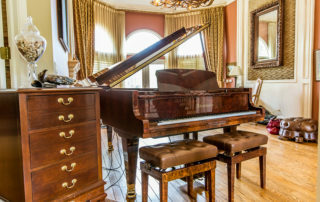 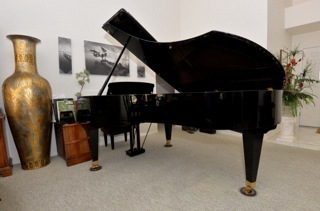 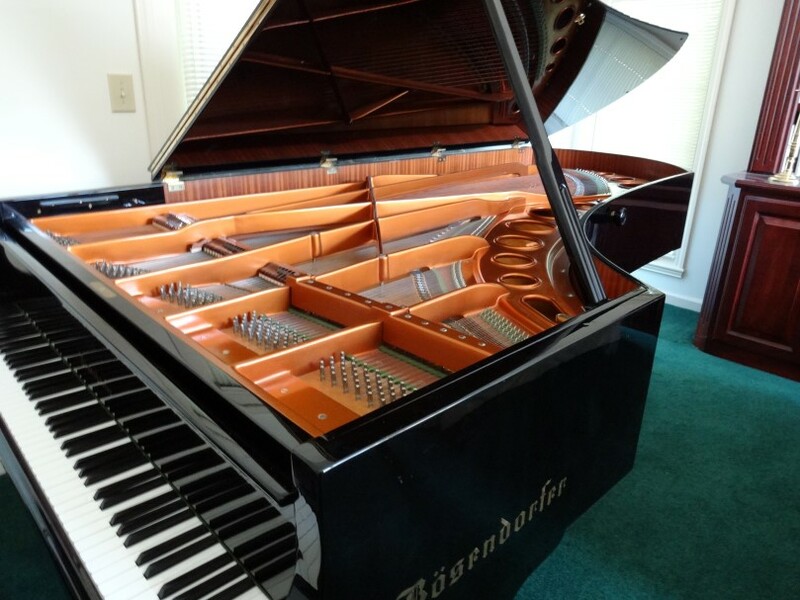 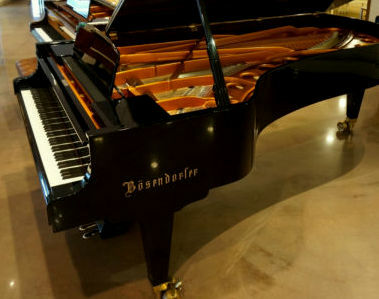 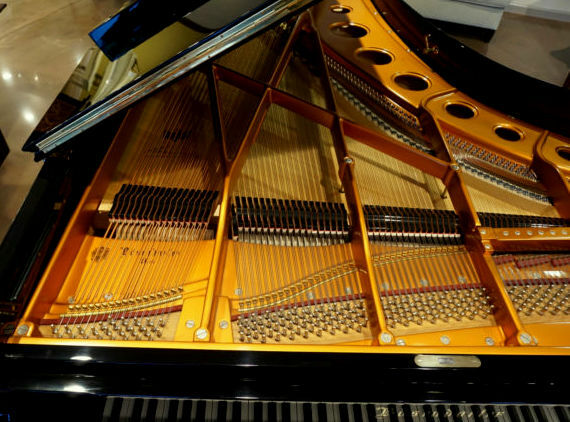 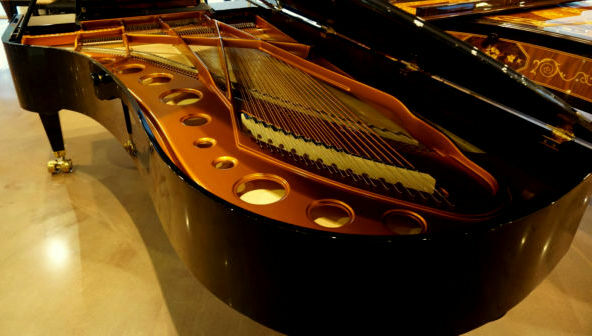 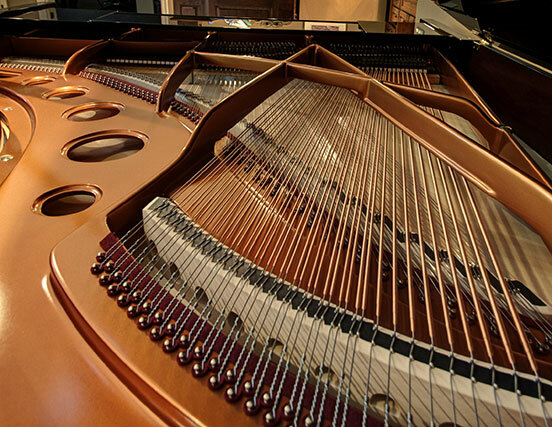 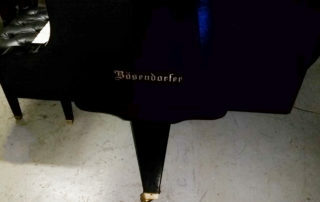 Pristine 2003 BÖSENDORFER Model 280 – 9’2″ Concert Grand Piano. 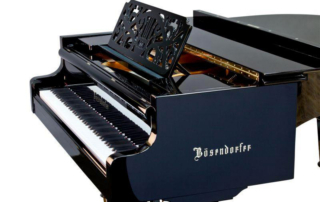 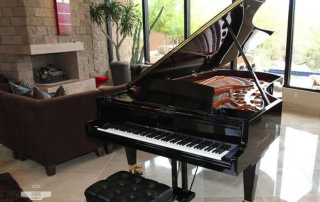 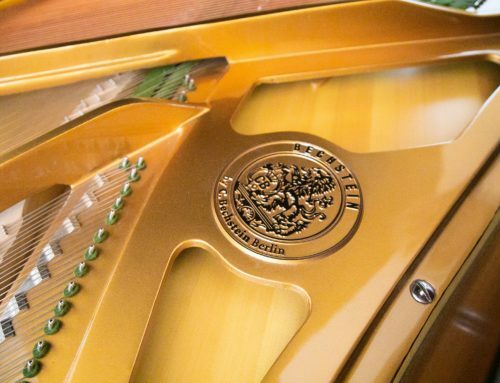 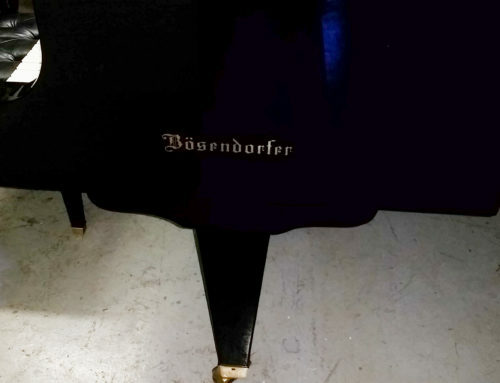 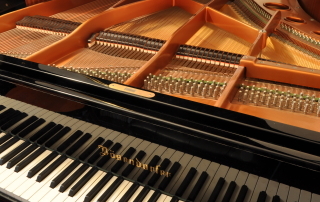 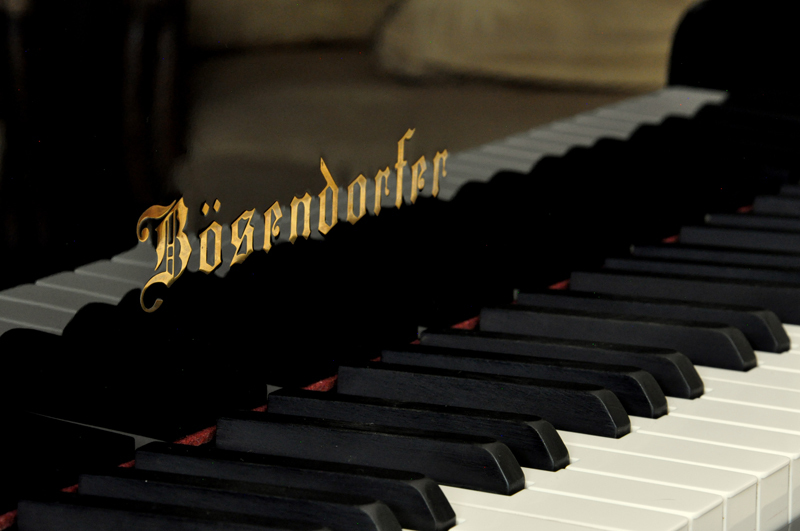 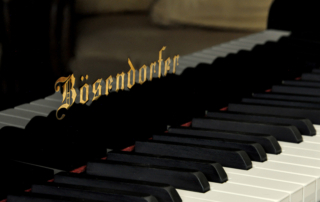 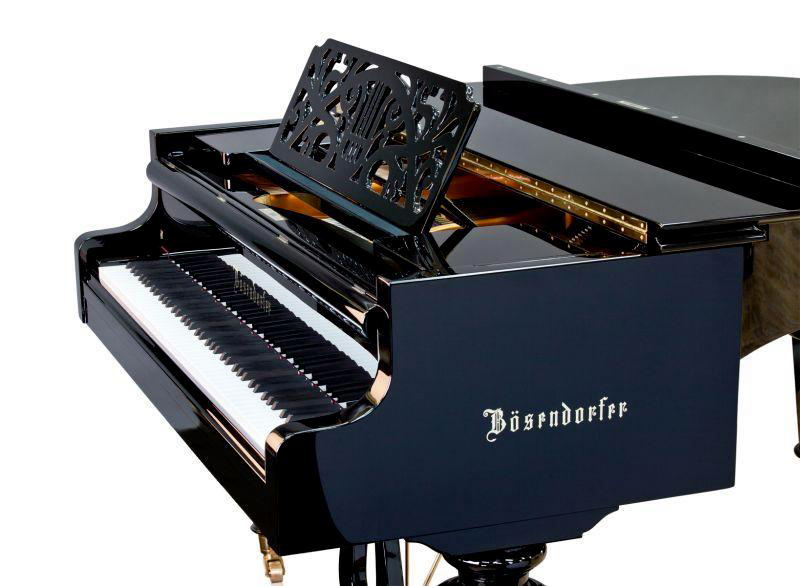 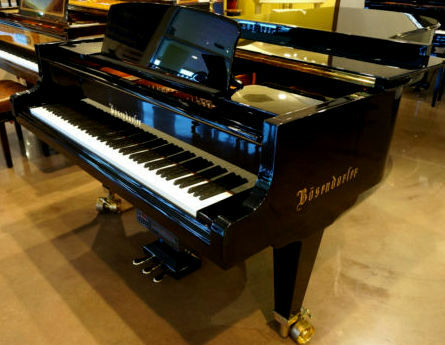 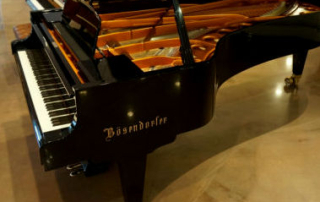 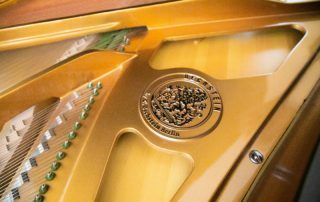 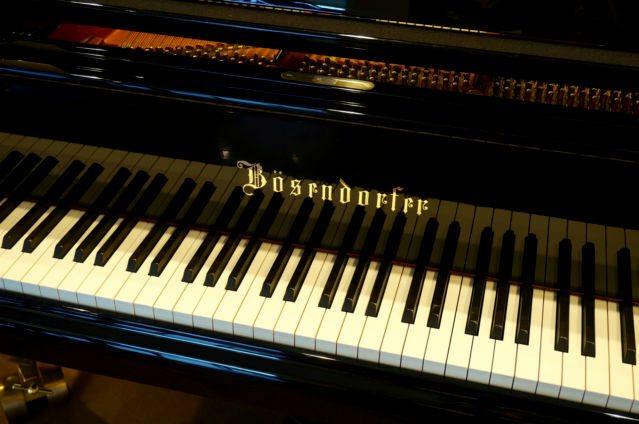 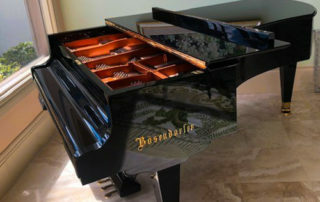 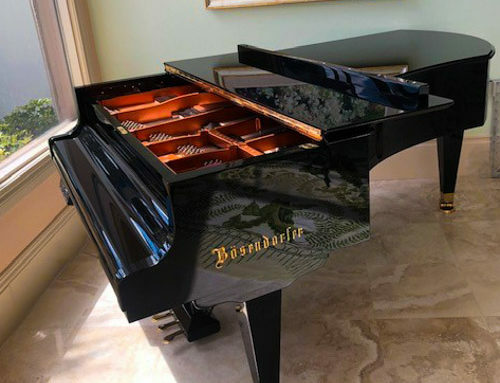 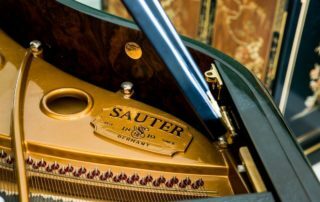 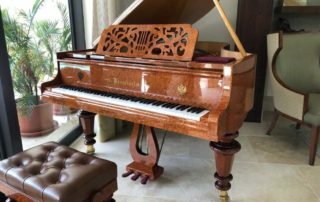 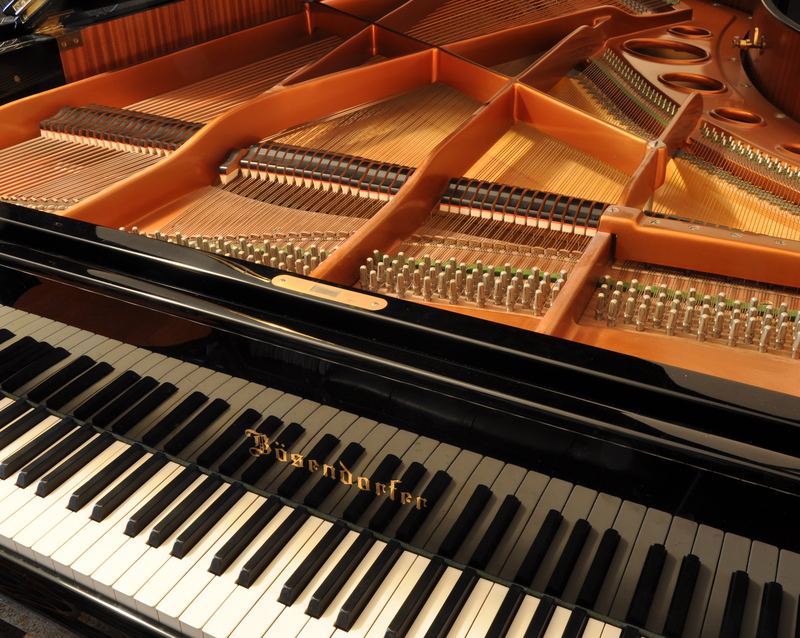 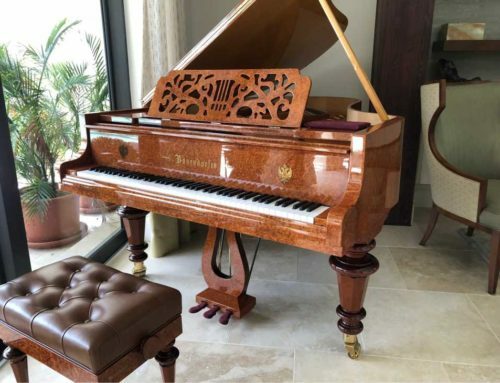 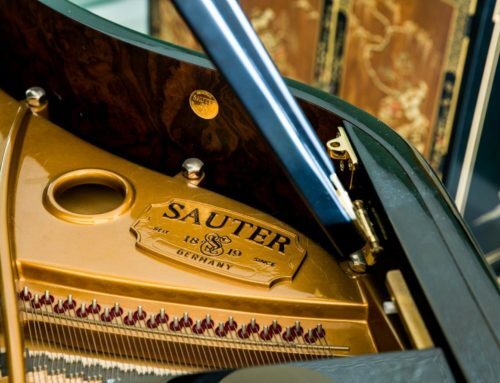 One of Bösendorfer Piano Company’s newer models, this piano is designed with 88 keys and a reinforced rim to add projection and power. 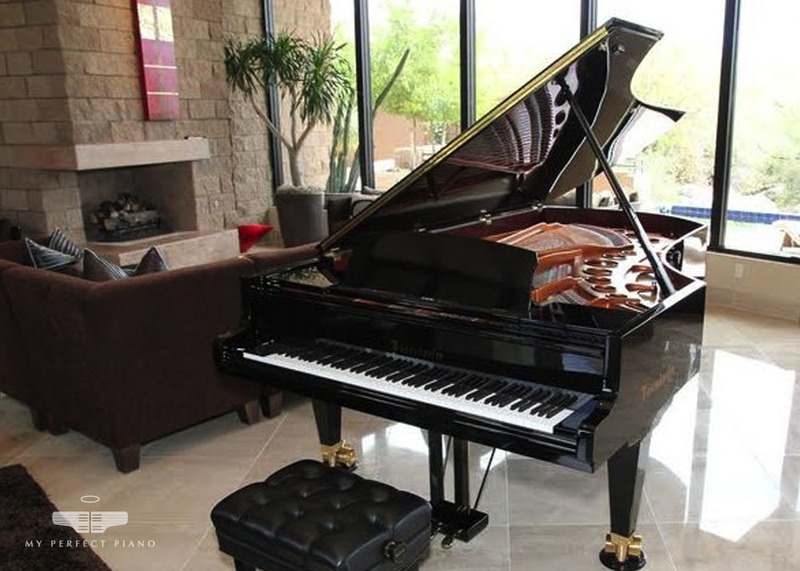 Location Phoenix, Arizona – U.S.A.